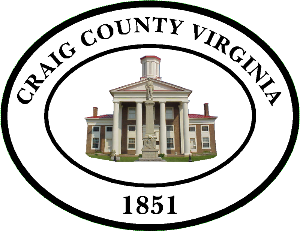 Craig County Board of Supervisors will hold their meeting August 3rd, 2017 at 6:00 pm. Enter the Courthouse at the Court Street entrance. The meeting is upstairs in the Courtroom. 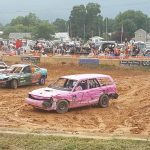 Visit Craig County Fairgrounds on Facebook for all the details.